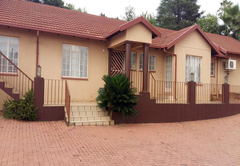 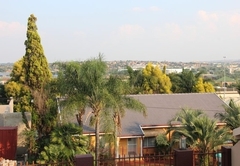 Fantasties Guesthouse is a Centurion Bed & Breakfast providing accommodation in 3 guest rooms for tourists visiting the Northern Gauteng region. 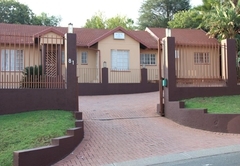 Fantasties Guesthouse is situated in the heart of Centurion, within easy reach of the N1 Highway, shops and restaurants. 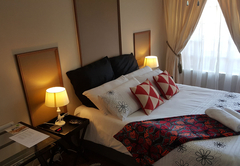 The accommodation is ideally suited for business travelers and family visitors. 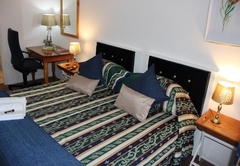 Each room has its own entrance and secure parking is provided on the premises. 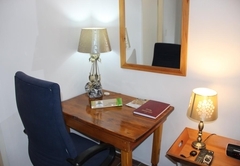 Room facilities include a TV, microwave, fridge and tea / coffee making facilities. 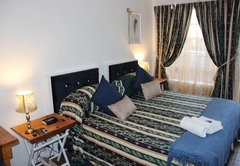 This beautiful room is furnished with a double bed and has an en-suite bathroom with a shower. 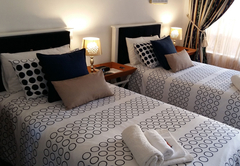 The room has two single beds which can be converted into a double bed and an en-suite bathroom with a shower. 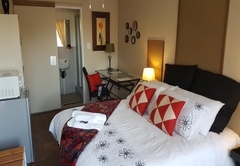 The room has an en-suite bathroom with a shower and is furnished with a double bed or two single beds. 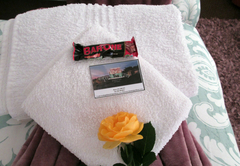 Basic breakfast is included. 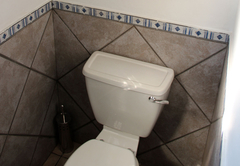 There is a choice of cereal, yogurt, fruit, biscuits, fruit juice, coffee and milk. 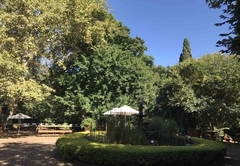 Full breakfast is available at an additional cost. 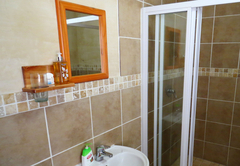 Beautiful room with en-suite bathroom (Shower) Double bed with TV, Microwave, Fridge and tea/coffee facilities. 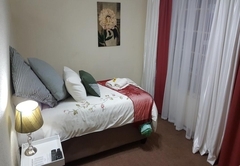 Beautiful room with en-suite bathroom (Shower) Two single beds or large double bed with TV, Microwave, Fridge and tea/coffee facilities. 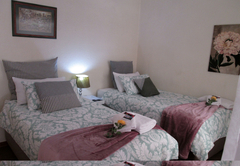 Large room with en-suite bathroom (Shower) Double or 2 single beds with TV, Microwave, Fridge and tea/coffee facilities. 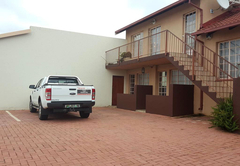 Large patio and own braai facilities. 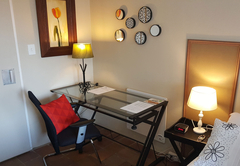 Response timeFantasties Guesthouse typically responds to requests in 5-10 minutes.